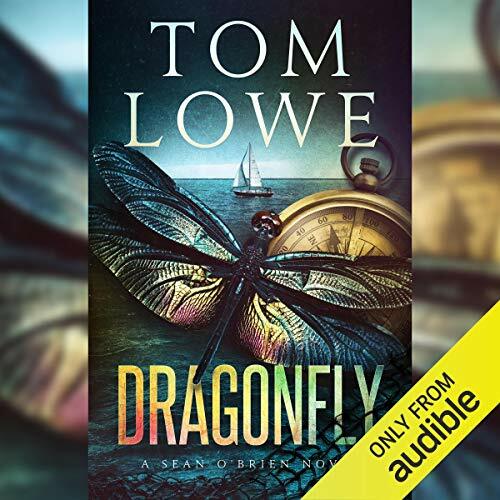 Before the death of his wife, Sean O'Brien makes a promise to her that he has no plans to break - until he starts building a new life in an old cabin on a remote stretch of a tropical river in the heart of Florida. It's there that he discovers an injured young woman who whispers a cryptic message into his ear. As she fights for her life, Sean makes a promise to her, but to fulfill it he'll have to end the vow he made to his dead wife, and he'll have to face a criminal mind that has a tap root into his previous life. For O'Brien to begin to live a new life, he must revisit the past, where a brilliant criminal mind lies waiting to write a dark future. 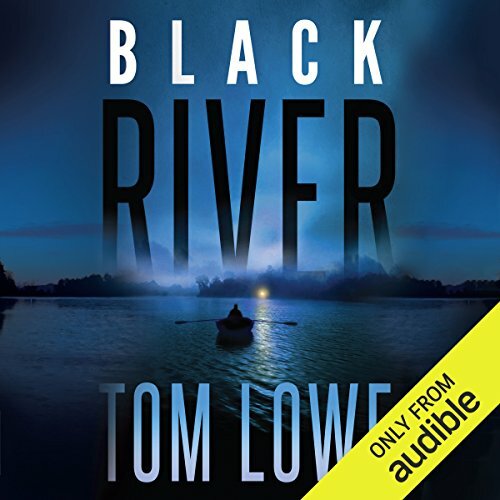 ©2009 Tom Lowe (P)2015 Audible, Inc.
Before the death of his wife, Sean O'Brien makes a promise to her that he has no plans to break - until he starts building a new life in an old cabin on a remote stretch of a tropical river in the heart of Florida. It's there that he discovers an injured young woman who whispers a cryptic message into his ear. A priest hears the confession of a frightened prison inmate, and he learns that a man facing lethal injection in 84 hours is innocent. The lead investigator on the high-profile case was his old friend, Sean O'Brien. And now O'Brien has a chance to right a horrible wrong. But he has less than 84 hours to uncover clues to a crime that sent an innocent man to death row. 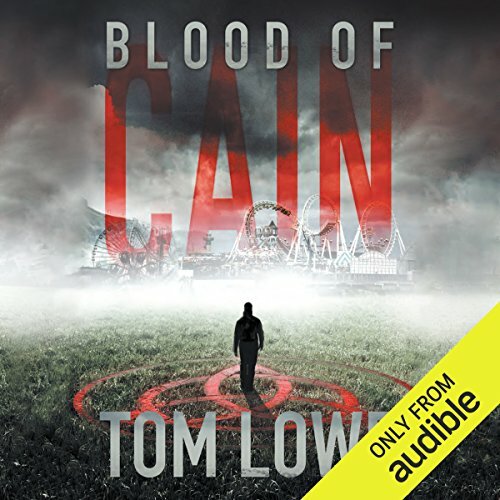 After 40 years in San Quentin, Luke Palmer leaves with a state-issued suit, $100 dollars to buy a bus ticket, and a map that will lead to a promise and into the heart of a dark forest. 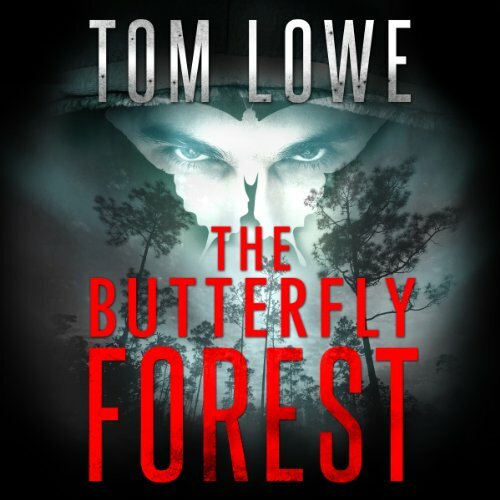 College graduate student Molly Monroe is about to release rare butterflies not far from where the FBI used 4,000 bullets in a shootout to kill Ma Barker and one of her gangster sons in 1935. Molly snaps a picture that will frame something she never sees coming. Really good story, Super Narator! Glenda Lawson believes her husband was the only US serviceman shot and killed on American soil during World War II. But in 1945, investigators ruled that Billy Lawson died in a “mugging turned ugly.” Sean O’Brien is learning the ropes of commercial fishing when he gets his anchor caught on something underwater. 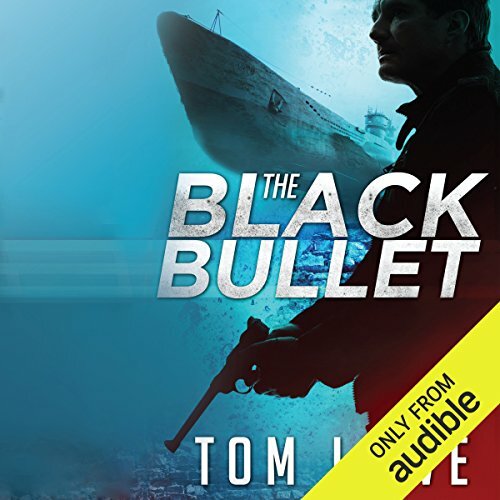 He discovers a German U-boat partially buried in sand, and inside is a frightening cargo. The media pick up the story, and a 35-year-old woman who has a haunting tale visits O’Brien. When Courtney Burke appears at Ponce Marina on a humid summer morning, she leaves Sean O’Brien with a haunting tale. Her story could lead O’Brien down a path that began with a brutal crime 40 years earlier and hidden family secrets spawned from the desecration of the innocent. 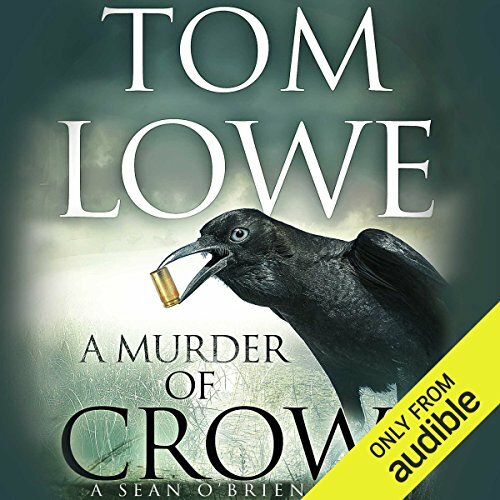 O’Brien learns that Courtney is linked to a series of carnival murders. Police are convinced she’s a serial killer, and all of her victims are men. But like the illusions found in the carnival’s house of mirrors, nothing is as it appears. When an old man sees an unidentified Civil War photograph of a woman in the newspaper, he begins a desperate search for a 160-year-old painting that he believes will match the image of the enigmatic woman in the photograph, and if it does, it will prove that his great-great-grandfather did not run from battle. 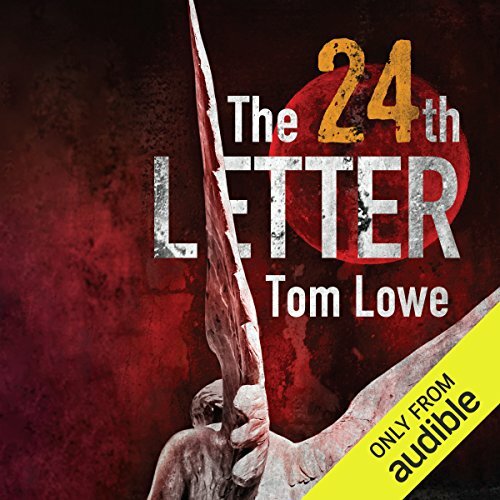 After the old man hires Sean O’Brien to find the mysterious painting, O’Brien discovers it’s linked to a secret letter and map that will lead to a trapdoor where a hidden key to the most horrific war on US soil lies buried. For more than 50 years, not a day goes by when Caroline doesn't think of her brother, Andy. The last time she saw Andy was when he left home to spend 30 days at Florida's largest reform school. Caroline's family was told that Andy ran away in the middle of the night. Fifty years later, Sean O'Brien receives a letter from a dead man. A year earlier the man had hired Sean O'Brien and chartered his boat for a fishing trip. Now the man is reaching from the grave to hire him again. Fictional accounting of the DOZIER SCHOOL in FL. 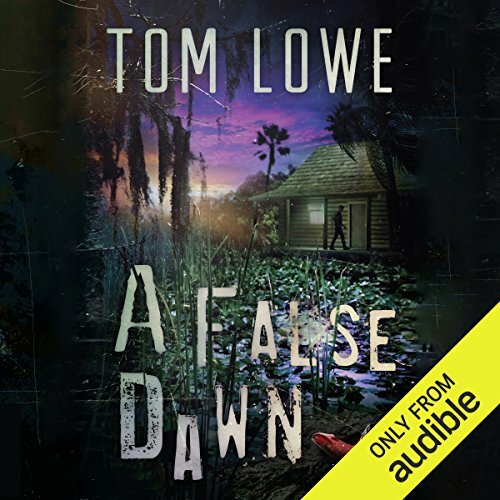 When Joe Billie stops a grave robber from unearthing a Seminole Indian burial site, Joe becomes the prime suspect in a bizarre murder. For Sean O'Brien, the first challenge is getting Joe to talk about the circumstances surrounding the killing. 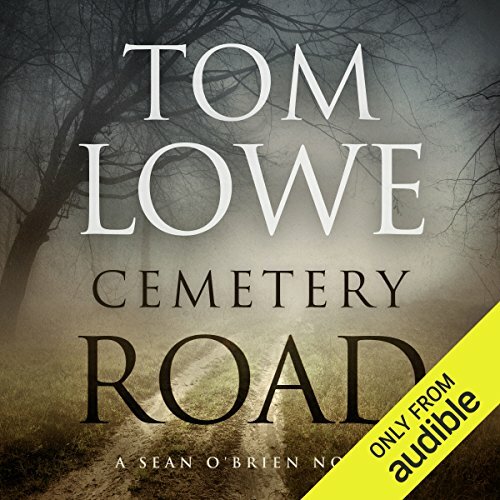 As Joe faces first-degree murder charges, O'Brien thinks he knows why his old friend is evasive. But proving it will send O'Brien deep into Seminole history to uncover a greedy killer hell-bent on creating a modern-day Trail of Tears. Sean O’Brien knows that his close friend, Dave Collins, isn’t a man who asks for favors. After three decades as a CIA officer, Collins learned self-reliance from the best school in the world - the streets. However, after five years out of the agency, he stops looking over his shoulder. And then the assassinations begin. One by one. Five of the CIA’s best former officers. Dave Collins’ old colleagues. Local police can’t protect retired CIA officers from ghosts of their past. Dave’s life is on the line, and they are coming for him.